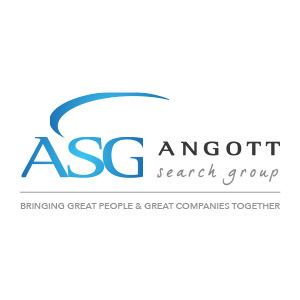 Angott Search Group has partnered with a leading global automotive supplier in their search for a, “dynamic, results driven” individual to join their team as a Senior Human Resources Systems Specialist in Auburn Hills, MI. The Senior Human Resources Systems Specialist will be responsible for the ongoing development, implementation and maintenance of Human Resource system applications. They will be expected to serve as a technical and functional end-user support for Human Resource users. Subject Matter Expert (“SME”) in the area of Talent related HR Systems including but not limited to Recruiting, Performance & Succession Management and Learning Management. Assist in the implementation of new and added functionality within Workday. This includes configuration, setup, security setup and administration, and writing reports. Designs system specifications and works with end-users and Workday system consultants. Technical and functional contact and support for Human Resource users and external vendors. Assist in the testing, data conversion, and implementation of potential new Talent related systems and interfaces. Trains departmental and organizational staff on systems. Bachelor’s Degree in Human Resources or Information Technology related field. Five plus years related experience in Human Resource Information Systems. Workday HR System experience preferred. Three to five years of HR System experience in the areas of Performance & Succession, Recruiting and Learning. PeopleSoft or SAP programming background beneficial. Position requires a strong team player.